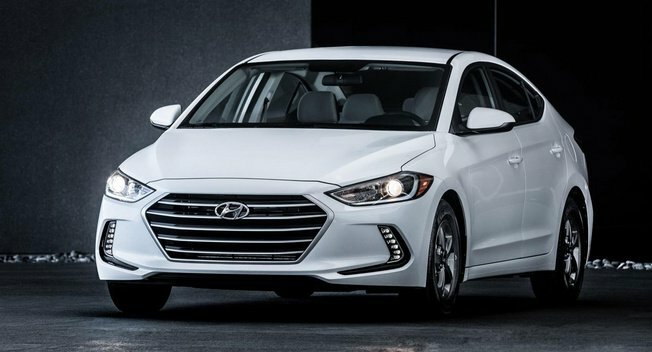 The most fuel-efficient Elantra package starts at $21,485 (including $835 freight), representing a $3,500 premium over the base model. The Eco is powered by a 1.4-liter turbocharged Kappa four-cylinder engine, producing a modest 128 horsepower and 156 lb-ft of torque. Power is delivered to the front wheels via a seven-speed EcoShift dual-clutch transmission. Perhaps most importantly, the Eco achieves city/highway fuel-efficiency ratings of 32/40 mpg and 35-mpg combined. 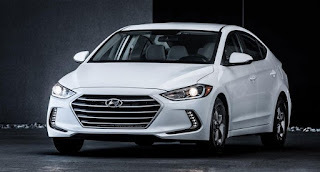 Hyundai suggests the figures represent an average annual fuel savings of $900, according to the Environmental Protection Agency's estimates. Aside from the fuel-sipping engine, the Eco package comes standard with LED daytime running lights, blind-spot detection with rear cross-traffic alert, a leather-wrapped steering wheel and heated front seats, among other features. The Elantra Eco will presumably arrive in showrooms in the near future. Hyundai Veloster Turbo Rally: Will It Baby?